Join us for Providence Center's 6th Annual Designer Bag Bingo on Thursday, May 9, 2019! Gather your friends and come out for a fun night of Designer Bag Bingo in support of Providence Center! You can win designer handbags from Coach, Kate Spade, Michael Kors and Vera Bradley, all while having a fun night out and supporting a local non-profit! 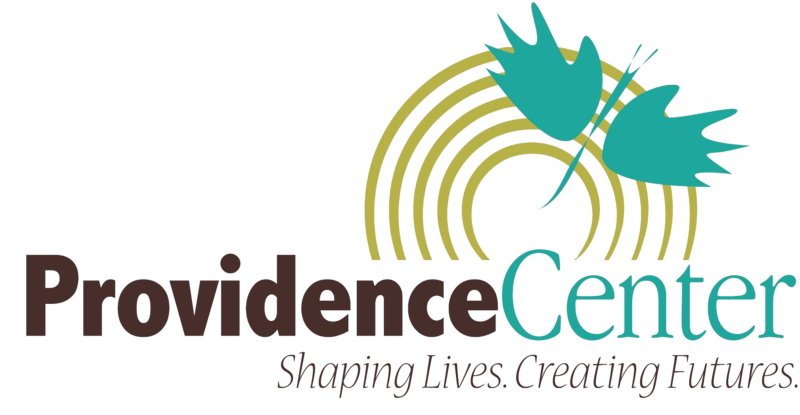 Since 1961, Providence Center has been providing supports to people with intellectual and developmental disabilities in Anne Arundel County. Each day, we are working to ensure that over 420 people can achieve what they want in life by helping them to build skills, earn competitive wages and become engaged in their communities. YOU can make a difference just by joining us for a night of fun! Be sure to get your tickets early, because we sell out every year! Attendees may bring outside food and beverages; however, no outside alcoholic beverages are allowed. Valid photo ID must be shown when purchasing beer or wine to verify that the purchaser is 21 or older. Advance Tickets- $20- (Available 4/22/19-5/5/19) Includes 16 regular games of bingo. VIP Ticket Package $45- (Available 4/22/19-5/5/19) VIP Check-In where you can skip every line by purchasing all of your extras in advance! Includes: 16 games of regular bingo, one additional pack of cards for all regular games (16), one card for each special game (4), five prize raffle tickets (5). Regular Tickets- $25- (Available 5/6/19 or 5/7/19) Includes 16 regular games of bingo. 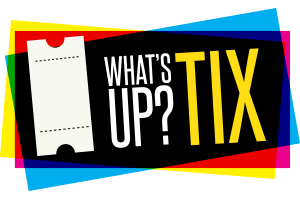 Regular VIP Ticket Package- $50- (Available 5/6/19 or 5/7/19) Exclusive VIP Check-In where you can skip every line by purchasing all of your extras in advance! Includes: 16 games of regular bingo, one additional pack of cards for all regular games (16), one card for each special game (4), five prize raffle tickets (5). Tickets Required for Admission- Seating is limited so all attendees must purchase a ticket to be admitted. Age Restriction- Must be 16 years of age or older to play. Questions- For questions, please contact us at [email protected] or call 410-766-2212 x 102. All proceeds benefit Providence Center, Inc., a 501(c)(3) non-profit organization registered in the state of Maryland.